The tourism industry has been, and will continue to be, an essential part of Virginia’s economy. It sustains and grows locally owned businesses, keeps our towns and cities thriving with jobs and income, and preserves the diversity of culture, food, music and visitor experiences statewide. This was the motivation behind Governor Terry McAuliffe’s convening of the LGBT Tourism Task Force in November, 2015. On January 15, 2016, members of the task force presented Governor McAuliffe with the recommendations to fill a current void in visitor spending in Virginia: that of lesbian, gay, bisexual and transgendered visitors, as well as their family and friends—a market our competition gladly welcomes, and realizes the financial rewards. The recommendations focus on acquiring new research to better understand LGBT visitors’ preferences and travel choices in Virginia; creating new resources for Virginia businesses and destinations to market their inclusive experiences; and inspiring LGBT travelers to visit Virginia by better promoting the state’s welcoming and safe destinations. An important step will be to leverage the Virginia Tourism Corporation’s existing development, education and marketing resources. Mining the state for travel “hub and spoke” itineraries from LGBT-friendly businesses and localities will be an important first step. For Virginia’s tourism economy, inclusivity in tourism development, marketing and increased visitation is essential. 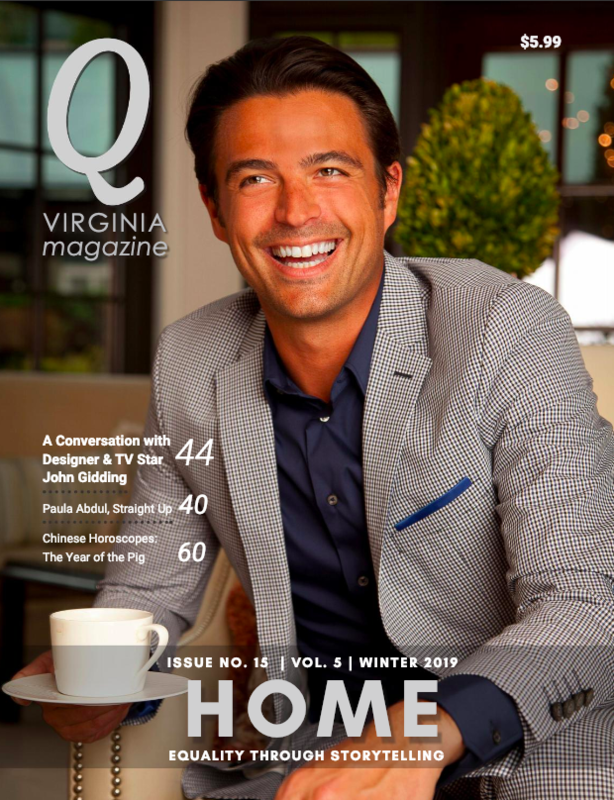 By beginning a new dialogue with the LGBT visitor, including their friends and family, the commonwealth can accomplish the economic goals set forth in Virginia’s Statewide Tourism Plan. 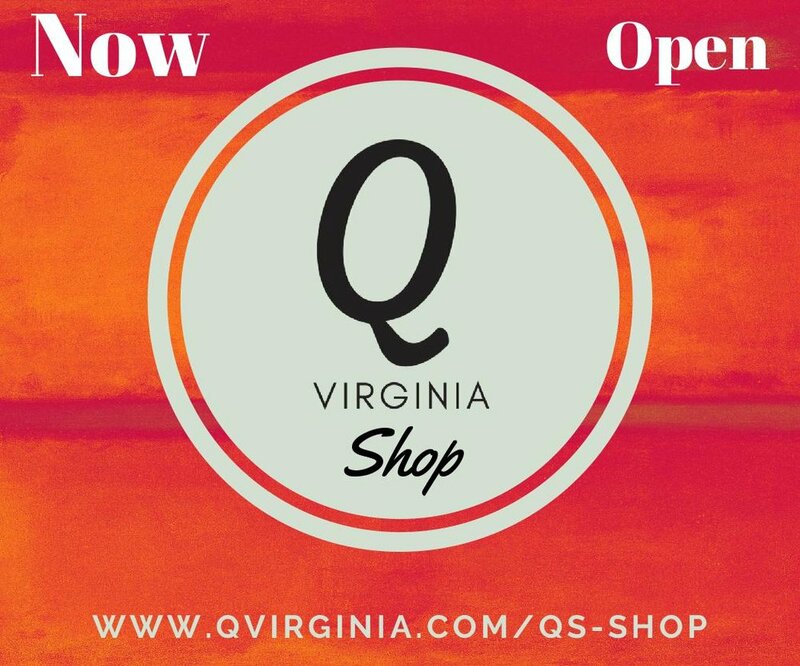 Ultimately, these combined efforts will increase visitor spending by LGBT travelers in the Commonwealth of Virginia, feed local economies with much needed jobs and revenue and maximize the tourism potential for the Commonwealth of Virginia.